It’s no secret that we are huge fans of the Capital One Venture Card here at Thrifty Traveler. It is our favorite fixed rate credit card that provides an easy, no-frills way to substantially reduce the cost of your travels. Click Here to get more information about this card. In this post, we will break down the benefits of the Capital One Venture Card to show you why it is one of the best values out there when it comes to travel rewards credit cards. Capital One Venture Card is currently offering 50,000 Venture miles after spending $3,000 in the first 3 months of card membership. These miles can be redeemed for one cent each towards travel which makes the welcome offer alone worth $500. 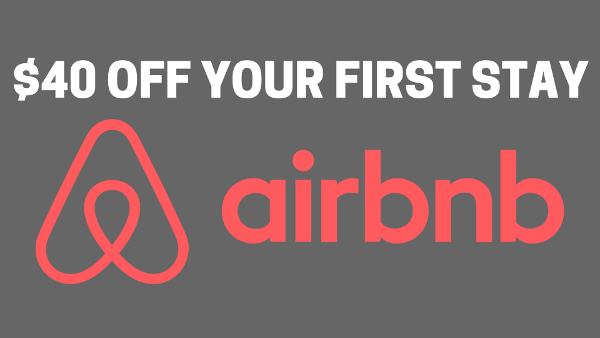 Because Venture Miles can be used for travel purchases that you can’t typically cover with traditional points and miles, they make a great option for Airbnb, train travel, cruises, etc. Thrifty Tip #1: Want to maximize the value of your Capital One Venture miles? See our guide on 5 Ways to utilize them effectively. 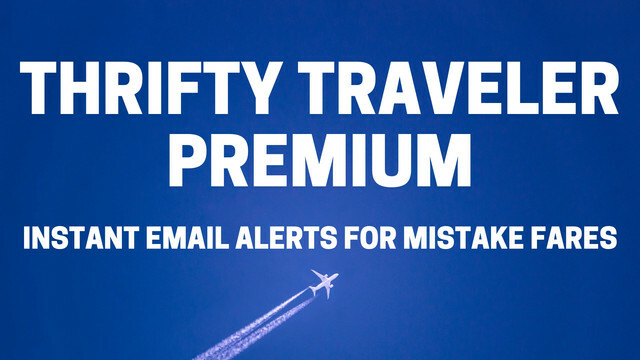 Thrifty Tip #2: Because Venture Miles make a great way to save money on the cost of airfare, the welcome offer is a great chance to save $500 on your next flight deal you find here at Thrifty Traveler. Thrifty Tip #3: Click Here to get more information about this card. In June 2018, Capital One added a credit for either Global Entry or TSA PreCheck. If you apply for either Global Entry or TSA PreCheck and pay with the card, the application cost will be reimbursed ($100 for Global Entry and $85 for TSA PreCheck). You are eligible to receive this credit once every four years. Thrifty Tip #4: Since Global Entry includes TSA PreCheck, it should be your choice. See our guide on how to sign up for the program from start to finish. You will earn 2x Capital One Venture Miles on all spending with no limit to the amount you can earn. Each mile can be redeemed for one cent toward the cost of travel using the Capital One Purchase Eraser. Because of Capital One’s new partnership with hotels.com, you will earn 10x miles for every dollar spent on hotel bookings through the site. 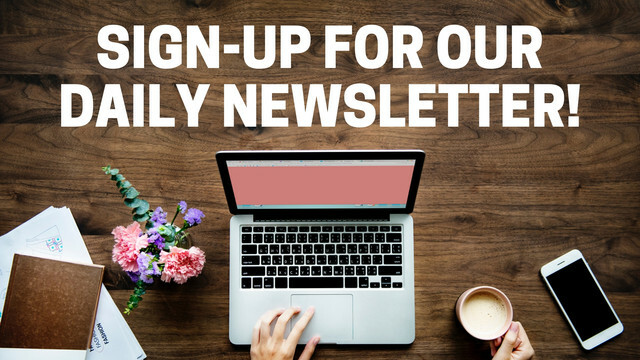 When you combine the 10x miles offered by paying with your Venture card through the Hotels.com/Venture portal with the 10% back from the hotels.com rewards program, you will effectively be getting 20% back on all hotel purchases! I don’t know of another credit card or rewards program that can offer that kind of return on spend. Because of the way Capital One Venture Miles work, you are not tied down to using them with one airline or one hotel chain. You can redeem them for travel on any airline or at any hotel with no blackout dates. Even further, the miles will never expire for the life of the account and there is no limit on the amount of them you can earn. All you need to do is use the Captial One Purchase Eraser to remove the charge from your statement. See our guide on exactly how to do this. In December 2018 Captial One added the ability to transfer Venture Miles to 14 different airline partners. Venture miles will transfer to 12 airlines at a ratio of 2:1.5 (2 Venture Miles equals 1.5 airline miles) and at a ratio of 2:1 (2 Venture Miles equals 1 airline mile) for Singapore Airlines and Emirates. For a full listing of the Capital One Venture transfer partners, see the table below. Thrifty Tip: See our guide on how to actually transfer Capital One points to partner airlines. The Capital One Venture Card boasts an annual fee of $95 which is waived for the first year of card membership. This essentially lets you try out the credit card for a year before you have to commit to an annual fee. In that first year, you can get over $600 in value if you earn the 50,000 bonus miles and take advantage of the free Global Entry credit. The Capital One Venture Card doesn’t charge foreign transaction fees. Because of this, it is a great option for purchases during your international travels. The Captial One Venture Card is one of my favorite travel rewards credit cards because of how easy it is to use the Venture miles the card earns. It can substantially reduce the cost of your travels. With the new Global Entry or TSA PreCheck credit, the card is a no-brainer for only a $95 annual fee. Hi Joey. Thanks for the comment and you are correct. We will make sure to mention the 75k offer. Capital One hasn’t made the 75k offer available to their affiliate marketing partners, so it is an oversight on our part. It’s only available through one affiliate partner and directly through Capital one. I do not understand the above comment. Is there occasion when Capital One offers 75,000 bonus miles? Please clarify and thank you. They briefly had a 75k offer after spending 5k in the first 3 months. This was rolled out when they announced transfer partners back in December 2018. The offer no longer exists, and this is the current best offer.